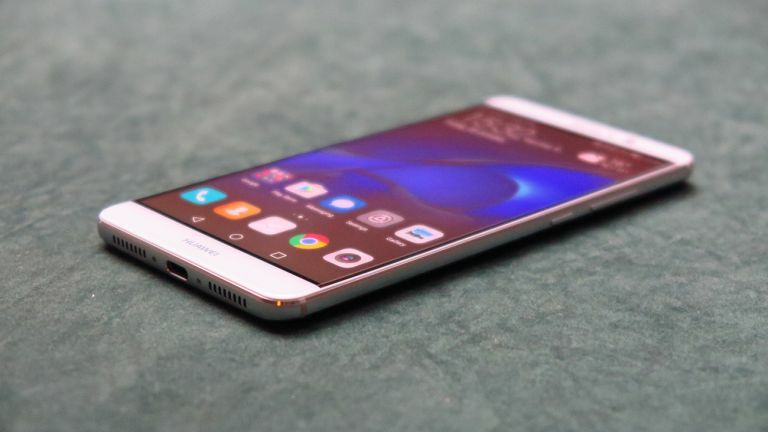 Huawei has revealed the Mate 9 smartphone this week to much appreciation. Yup, this thing is packing some seriously cool specs. The Mate 9 will sport some basic but decent attributes like a 5.9-inch 1080p display at 373 ppi plus 2.5D curved glass edges, Kirin 960 octa-core processor and 4GB of RAM plus 64GB storage and microSD expansion. But we like features including a 4,000 mAh battery that gets to 58 percent in 30 minutes and a full day's worth of power in 90 minutes. Then there's the camera which is a second generation Leica Dual Camera with hefty 20-megapixel monochrome sensor, hybrid-zoom and OIS. Four directional microphones should make voice controls slick too. There also a Porsche Design edition with 2K AMOLED curved display, 6GB of RAM and 256GB storage - read more at the link. The eagerly anticipated next-gen smartwatch from Samsung is on its way to the UK and you can pre-order yours now. The Gear S3, which runs Samsung's Tizen OS, launches on 11 November but can be pre-ordered for £349 now. That gets you a promised 4-day battery life, 360 x 360 AOD display with Corning Gorilla Glass SR+, wireless charging, 4GB of on-board storage, Exynos 7270 and 1Ghz dual-core processor. This new portable Bluetooth speaker from Bang & Olufsen is the more rugged version of the A2, ready for anything. The B&O Play A2 Active is dust and splash resistant, features USB-C fast charging and tough NATO-inspired carry straps plus is comes in either 'natural' or 'stone grey' finishes. The 24-hour battery life and 360-degree sound are impressive as is the iOS and Android app that allows controls from smartwatches. The price? £299, just like the basic A2 then. Get fit, track everything and look good. That's what the affordable Huawei Fit wants to offer. While this doesn't pack GPS for full-on sports tracking it'll measure steps, distance, calories and also tracks continuous heart rate. All that data tracking should keep going for a respectable six days before needing a charge, claims Huawei. That's likely in part thanks to the round monochrome display which contributes to a look similar to the Pebble Steel Time. All that is priced at $130 which is about £105.